Parent Coalition for Student Privacy and Virginia Educators United on the Education Town Hall BUS. Listen here. 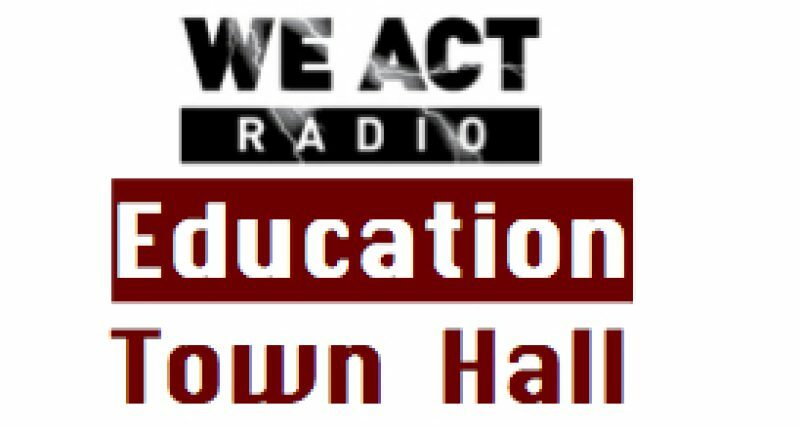 Virginia educators’ demands for funding, staffing, and teacher support, plus Parent Coalition for Student Privacy on the January Education Town Hall BUS ride, Thursday, Jan 31 at 11 a.m. EASTERN on We Act Radio.